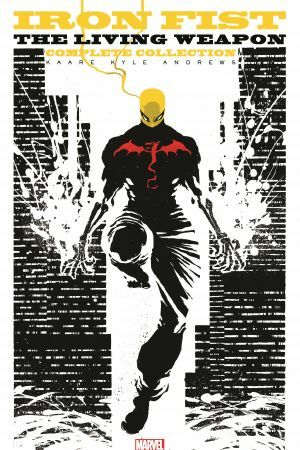 A one-of-a-kind kung-fu action epic directed by the inimitable Kaare Andrews! 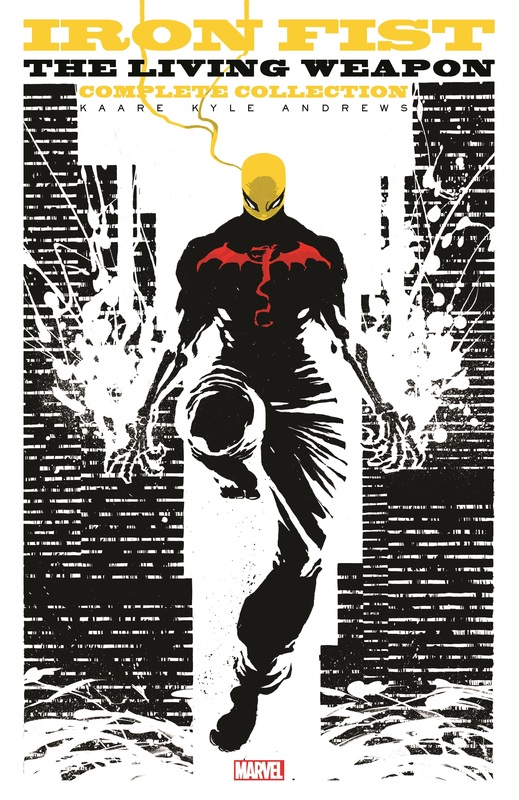 Danny Rand, Iron Fist, is haunted by the consequences of choosing death over life. But when he receives a message from his mystical homeland of K'un-Lun, he must return and relive his blood-soaked origin of betrayal and vengeance! The mystical city will be reduced to ruins, while Rand Tower will face a hostile takeover -very hostile! With the wolves at the door, and the villain behind it all terribly close to Danny's heart, will he be broken beyond repair? Or can he summon up the will to once again render his shattered hands like unto fists of iron? 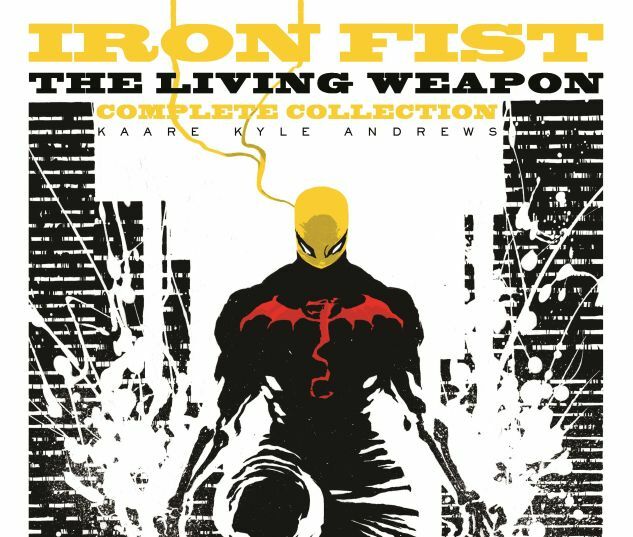 COLLECTING: IRON FIST: THE LIVING WEAPON (2014) #1-12.